The Police are looking for information that could point to the driver responsible for the death of a 79-year-old woman from Nofoali’i. It is alleged that Lusi Loua Paulo died from a hit and run incident last Wednesday. A daughter of the deceased woman, Segia Paulo, confirmed her death yesterday. “The incident occurred on Wednesday evening around 8pm,” she said. Segia said it’s unusual for her mother to leave their home. “On that day she was here with my children but then in the evening she went to the back of our house to pick lopa seeds. This is what she does every day when she gets tired of sitting at home she would go pick lopa seeds." “So on this particular day, my mother had been gone for a while so we started looking for her." Segia said none of them had any thought of finding her on the main road. 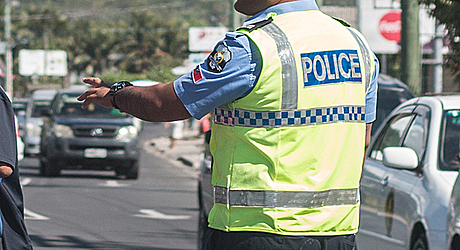 At about 8pm, a village member told them that their mother had been hit by a car at Vaialua. 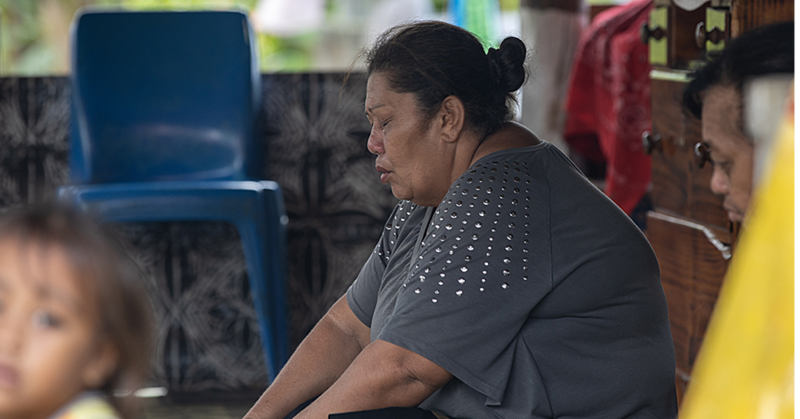 “I was shocked because this is the first she had left our house and she got hit by a car there.When we received the news, she had already been taken to Moto’otua Hospital." Segia said it’s very hard to forget their mother because she loved the children very much. “Our children are the ones who are hurt the most because our mother will play with them and she would give her meal to feed our children and she would drink just coffee or tea and as long as her grandchildren are okay, she’s happy." The family hopes the Police will apprehend the person who hit her. “She was a loving mother and it’s hard to forget her. We miss her so much and I hope and pray that the person who did this will come forward and tell us what really happened on that day." 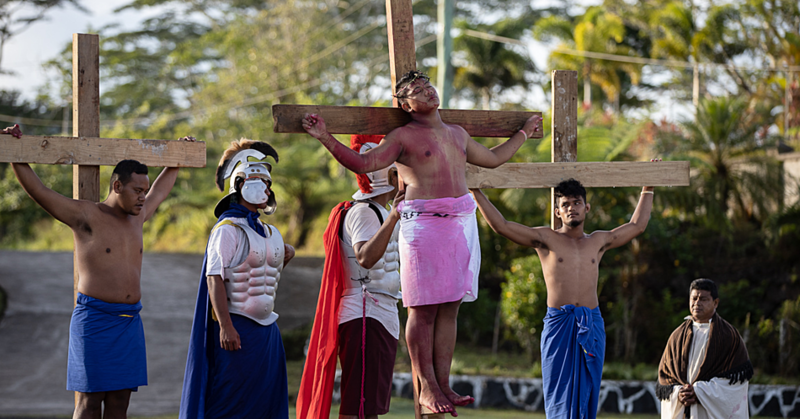 Segia said they are still waiting on the police to give them the okay so that they can prepare for their mother’s funeral service. Lusi is survived by her three children. 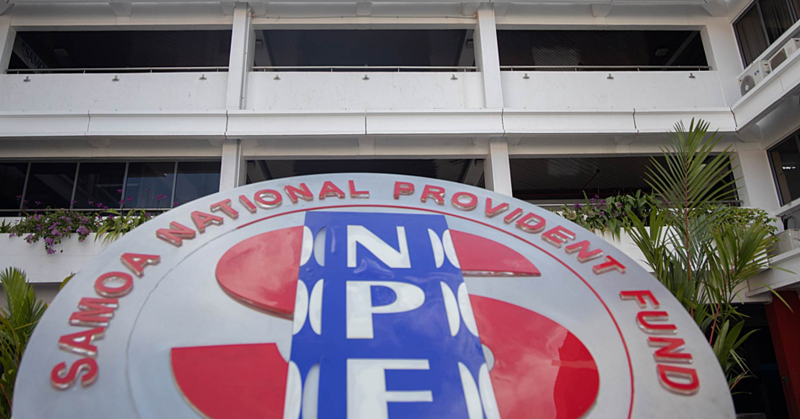 The Ministry of Police is urging members of the public with information that could lead to locating the driver of the runaway vehicle to contact their nearest Police Station.